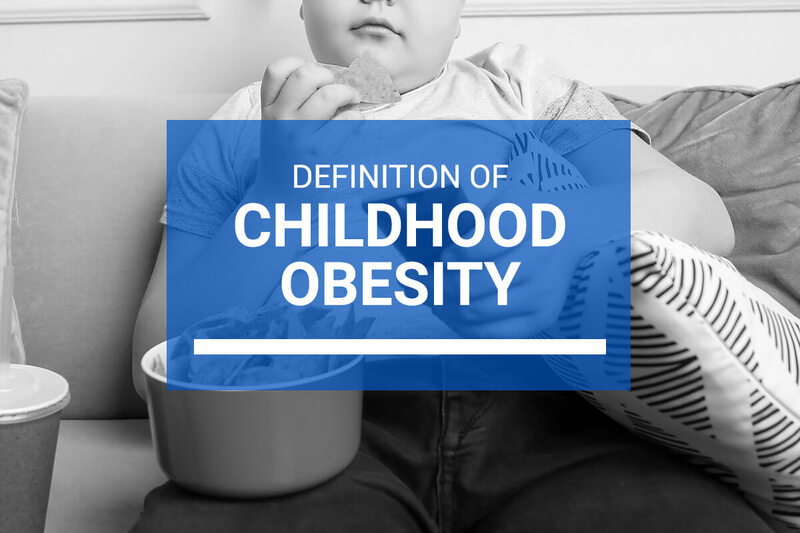 To describe Childhood Obesity, or just simply obesity, it is the surplus of body fat in the body. In this proportion, your body weight is estimated to be at the level which it is negative to your health. 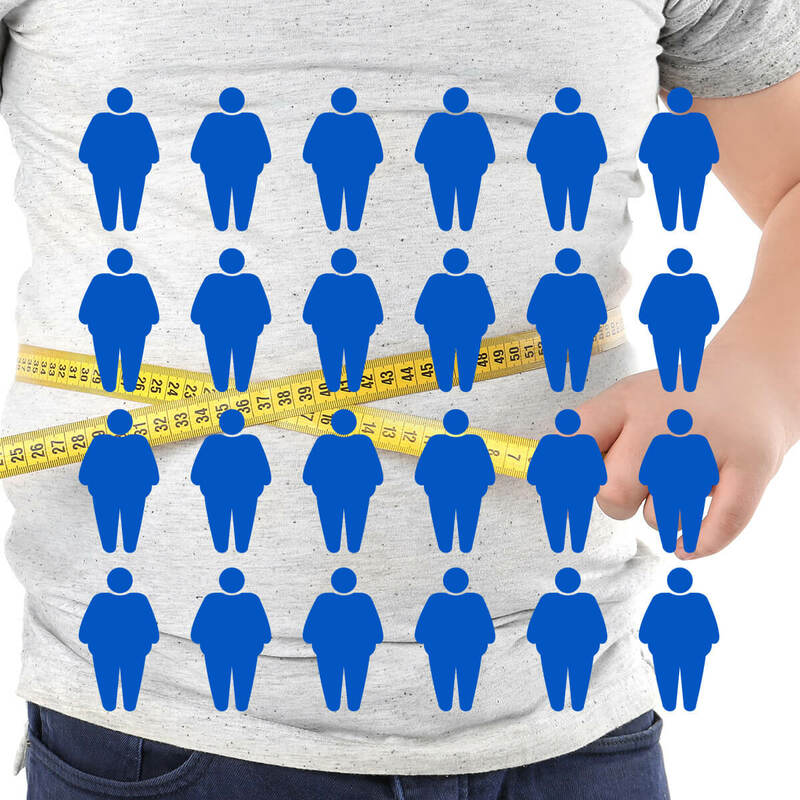 When a person is classified as obese, the level of body fat involved is considered chronic because of the inflammation the extra weight causes to joints and organs. Long ago when humans were roaming the earth as cave people, eating was infrequent and a matter of survival, not pleasure. When the body consumes more calories than is required, the body reverts to caveman times storing the energy for later. The world has changed and our bodies don’t go without food for days on end. The energy our bodies store is not required to keep us alive so therefore it is turned into fat. 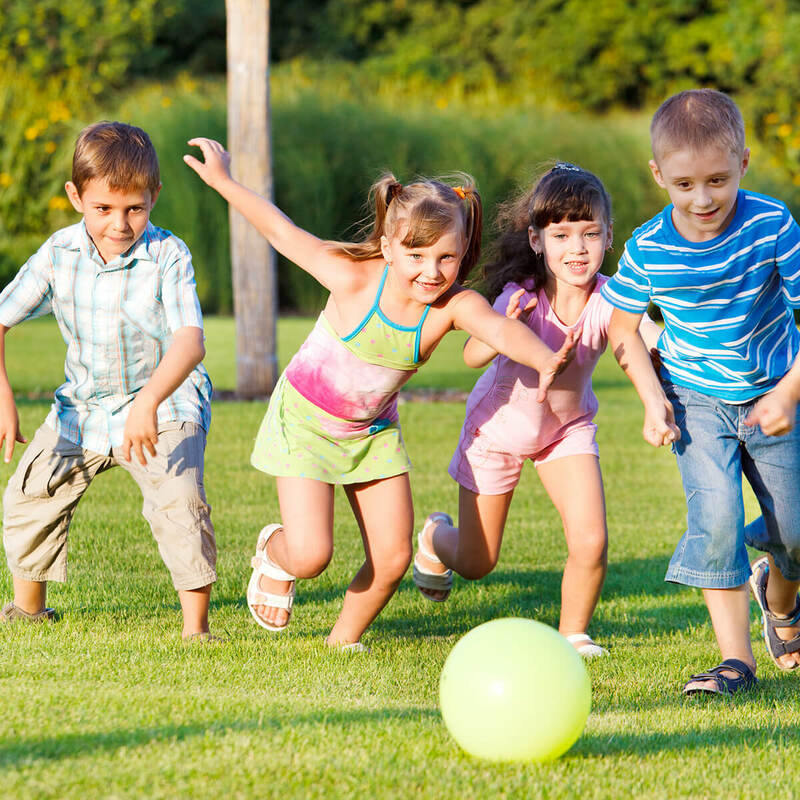 Unlike adults, we do not measure a child’s BMI to determine obesity. A charting tool called a centile is used as the child is still growing and developing. If a child measures at 85% larger than their peers, they are considered overweight. If they are 95% heavier than their peers, they are placed in the obese category. Current Statistics behind Childhood Obesity? There is strong evidence which points to obesity being a family problem. If you have one obese parent, your likelihood of following in their footsteps is 50%. If both your parents are obese, your chances increase to 80%. Obese children have a 20-25% chance of being obese into their adult years. This figure can be as high as 75% if obesity is experienced in later adolescence. Obese children not only have weight issues but also an increase in depression. Overweight children tend to become overweight adults. 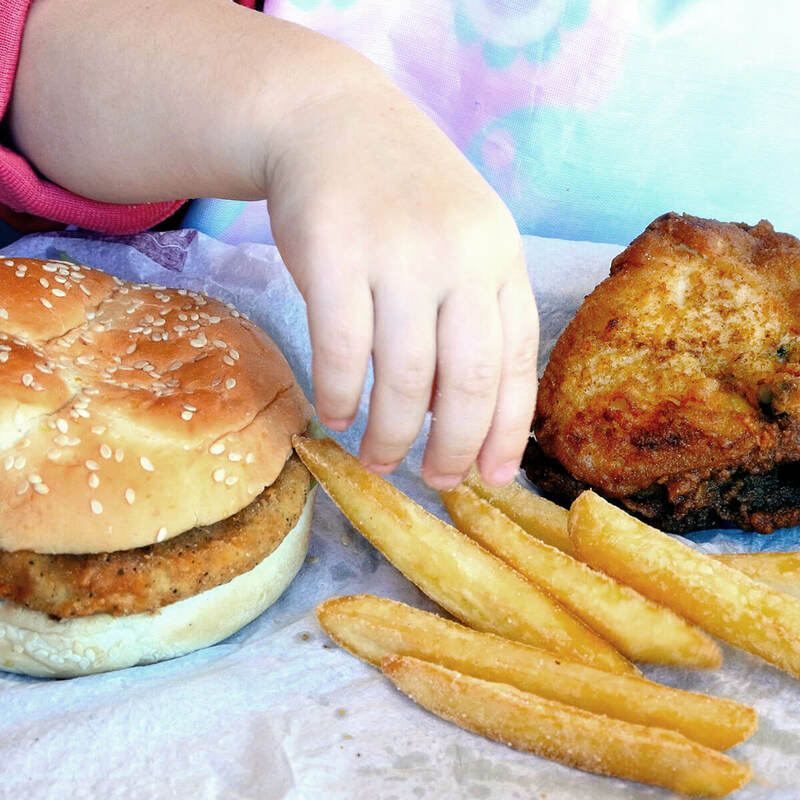 What are the causes relating to childhood obesity? There is no one answer but there are several factors that will vary in each specific case. Genetics play a part in the molecular makeup of our children. Poor eating habits and lack of activity are also contributing factors. 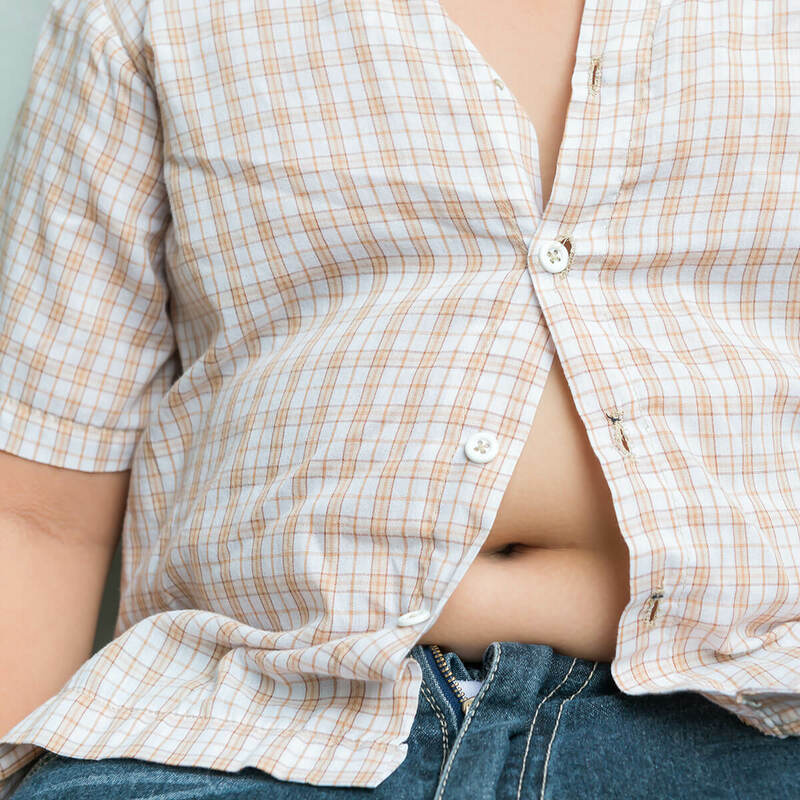 It is rare to have an obese child and the only contributing factor is hormonal. Is there a genetic link to obesity? Studies show genetic links can found between obese children and their family but it is rare. At what age can a child have weight loss surgery? The child is suffering from other physical conditions relating to their obesity. 5 overnight changes you can make to avoid the onset of childhood obesity? The power of suggestion. If they see something visually appealing, they are more likely to choose something that’s in front of them for a quick hunger buster. Most children walk in from school and either open the fridge, the pantry or both. They generally don’t know what they want, they are scouting their options. Give them a plate with perhaps 3 different things on them. A suggestion would be some rice crackers with some grapes alongside a couple of pieces of cheese. Fruit smoothies are also a great taste sensation and sure-fired hunger buster. Most homes has a blender or some sort of bladed mixer. Throw in any fruit you like. Add almond milk to it for something different and it also has that creamy taste. The kids will be full until dinner. Soft drink actually dehydrates us due to its sugar content. 95% of the time we should all be drinking water. Perhaps as a treat have a good quality juice on the weekends. A glass on Saturday and then maybe a glass on Sunday. Good quality juices are not sold in the drinks aisle of the supermarket, they will be in the fridge and even then, choose the one with no added sugar. Again, no one is being deprived, we are just limiting treat time. Also, remember, fast food is not food. It rarely has any nutritional value and we rarely feel better after eating it, however, recognise that and eat it knowing it’s a once a week indulgence.